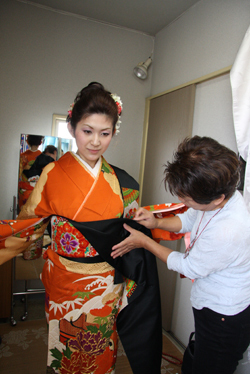 In this option foreign ladies who came to Japan can try to wear Kimono at authentic Kimono school. Instructors teach how to wear Kimono and broad sash for the period of 90 minutes. Ladies wear Kimono without wearing off their clothes, that is, wearing Kimono over their clothes. 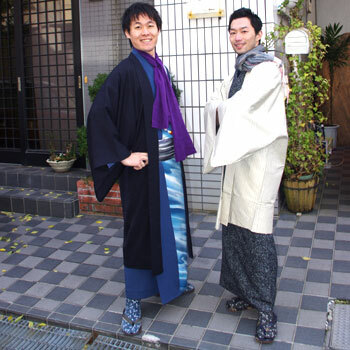 Please try to challenge yourselves to Japanese traditional culture.